Clarkson Builders have recently been approved and welcomed into the TrustATrader community! If you haven’t already heard, TrustATrader is a database full of tradespeople for all different needs, such as builders, electricians plumbers and much more. It is almost a directory for tradespeople and allows those that are searching for qualified, trusted tradespeople to find a company suited for them both local and to suit their needs. 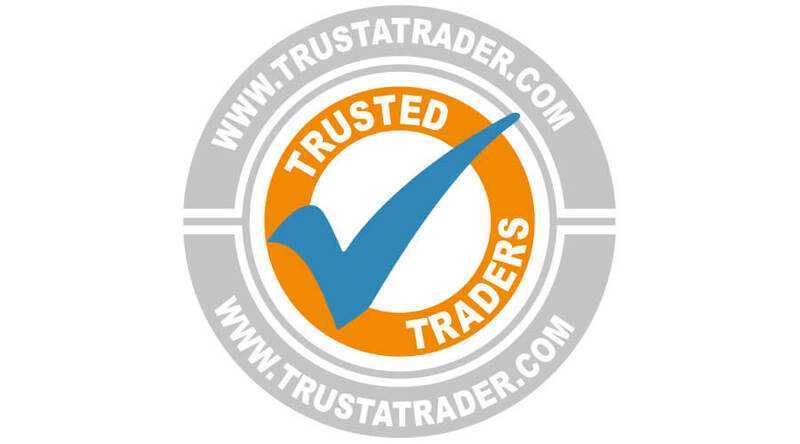 The purpose of TrustATrader is to give customers the reassurance that all of the traders listed on their sites have been background checked, professionally vetted as well as having all the correct paperwork to carry out the jobs they’re seeking help with. Now that Clarkson Builders are TrustATrader approved you can guarantee that you are going receive outstanding high-quality service from trusted tradespeople. For more information about any of our services take a look through our website or contact us with any enquiries today!